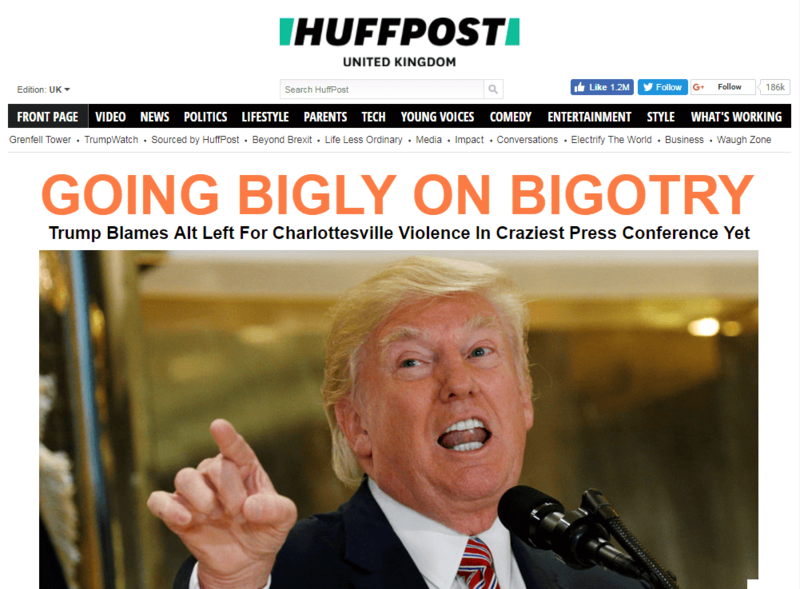 HuffPost is an American company founded in 2005. It is an abbreviation of Huffington Post, from the founder Arianna Huffington. Originally, a politically liberal commentary outlet, offered as an alternative to more standard news sites. More recently, Arianna Huffington has said the site is "increasingly seen" as an Internet newspaper that is "not positioned ideologically in terms of how we cover the news”. Click on the link to study the HuffPost website. What notes can you make under the headings of Website and Marketing? Click on the eye to study the suggested notes. HuffPost website has separate portals for different parts of the world in different languages, proving the global reach of the site. Similar sections to newspapers: UK news, World news, Sport, TV, Lifestyle. There are photo galleries, embedded videos, countless blogs, comment sections and other interactive features. Since 2001, print newspapers have been in decline. People were accessing news on the go, through mobile devices and via websites rather than in print form. The Huffington Post saw an opportunity and, in 2005, launched itself as an alternative to the standard news sites. The company rebranded itself in 2017 to HuffPost, after Arianna Huffington announced her departure from the title. The new slicker, shortened title is supposed to represent a commitment to moving forward to the future.